The Boano Racing Sport a.s.d. 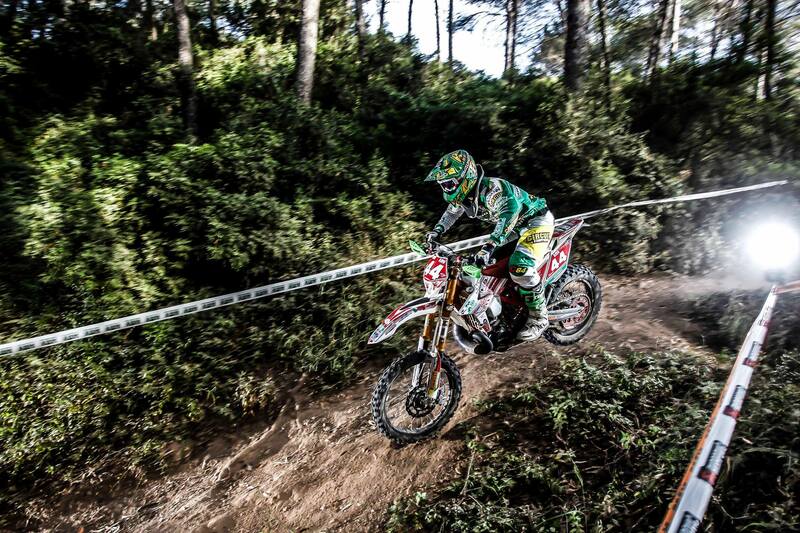 is a company that deals with the promotion and sporting activity of the Enduro motorcycling specialty. 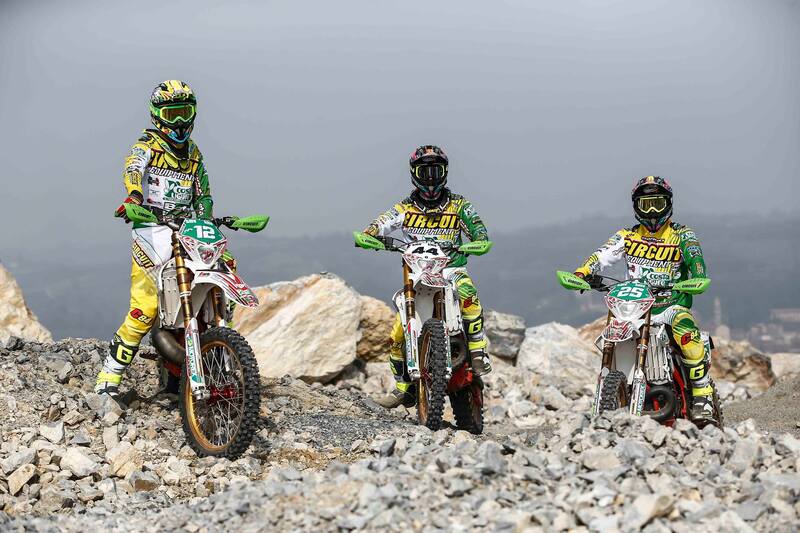 The “team” was founded in 2003 to independently manage the promotion and sports activities of Jarno and Ivan Boano in the Enduro World Championship, as well as being available for all Enduro fans. It is configured as a private amateur structure of high organizational level, thanks to the experience gained over the years that sees Jarno engaged in the dual role of president, “manager” and pilot. The Boano brothers are known in the environment especially for their competitive career: in the enduro competitions collect, since 1991, the beauty of 14 gold medals at the Six Days, 3 world championships in teams with the Italian national team, 4 European championships , 7 Italian titles and various podiums and placements in the world championship. Ivan has won 3 podiums in the Supermoto World Championship in two seasons. Both were official Honda and Husqvarna drivers. From 2005 the collaboration between Boano Racing and Betamotor was born, which entrusts the Beta RR nuances to the Boano management for the enduro sport activity engaged in the Italian Absolutes and in the World Championship, as well as supplying the bikes to the association for their promotional activity.